The Bolick Clinic has decided to discontinue the Chiro-HCG weight loss program. The FDA informed 7 large on-line retailers on November 28, 2011 that they were in violation of marketing rules and regulations and gave those companies 15 days to correct the accused violations or face the potential for fines and/or penalties. Additionally, the letter stated that anyone on a Very Low Calorie Diet (VLCD) should be supervised by a healthcare practitioner. There are 100’s of on-line and retail sales sites for HCG at the time of this announcement and still actively selling homeopathic HCG “over-the-counter”. That said, we have always advised and prohibited unsupervised sales of homeopathic HCG. When an individual is on a VLCD, they need to be supervised by a physician or appropriate medical practitioner. Complying with the requirements to use homeopathic products and remedies in a recognized and/or customary fashion is exactly why The Bolick Clinic has always prohibited unsupervised and unmanaged sales of homeopathic products, as well as using only US derived ingredients that are manufactured in an FDA approved facilities. 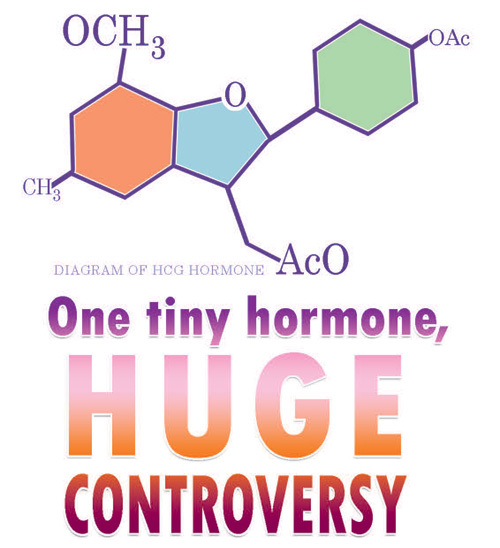 We recognize that homeopathic HCG and the way it was/is being marketed and utilized by many on-line and retail sales outlets is a potential problem and could create a stigma for the product. This is exactly the reason we sought out a Licensed Doctor of Chiropractic only product that could be used by Doctors of Chiropractic (when appropriate) with a VLCD as part of a doctor supervised weight loss program, as well as, supervise and counsel these qualified weight loss patients, but without containing HCG in the manufacturing process or the finished product. 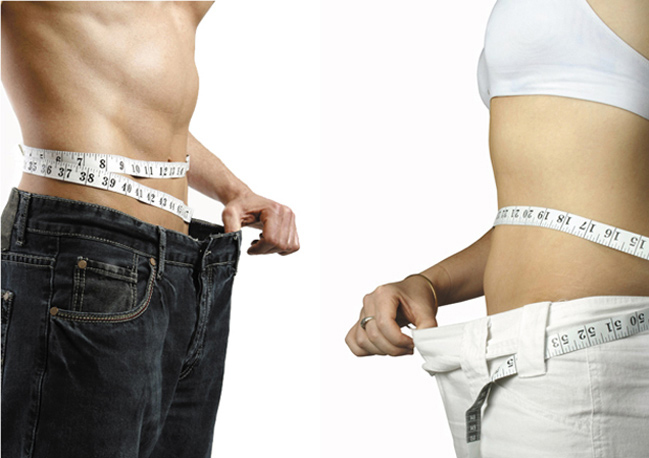 There is a well-documented and established role for VLCD’s in both weight loss and health. The National Institute of Diabetes and Digestive & Kidney Diseases – Weight Control Network has stated that when used under proper supervision, VLCD’s may produce significant short-term weight loss in patients who are moderately or severely obese. Additionally, a study released on November 28, 2011 showed that a restricted calorie diet improved heart function in obese patients with diabetes! In this study, they utilized a medically supervised VLCD consisting of 500 calories per day. Click here for more information on this study. VLCD’s are a part of a complete weight loss program that includes behavior modification, nutrition counseling, exercise when appropriate and supplement support. It is only safe to follow a VLCD when being healthcare provider supervised. Chiro Thin products are only available through Doctors of Chiropractic in order to support patients who are part of a doctor supervised, comprehensive weight loss program and that the ingredients support a patient while on a supervised VLCD. Weight loss achieved by the individual is as a result of the comprehensive program and the ChiroThin formula supports the patient during the program. Long term weight loss can only be attained by a patients continued attention to diet and if appropriate, exercise.